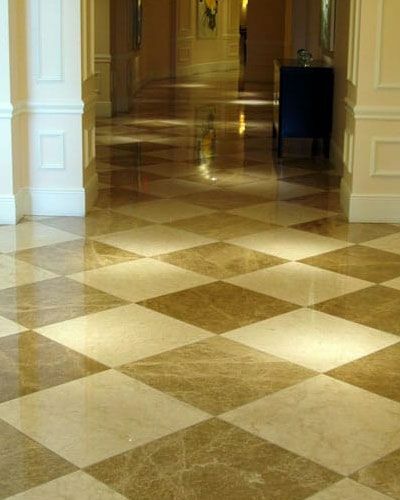 AFC Floor Care offers Travertine floor polishing and honing services to make you Travertine look like new. 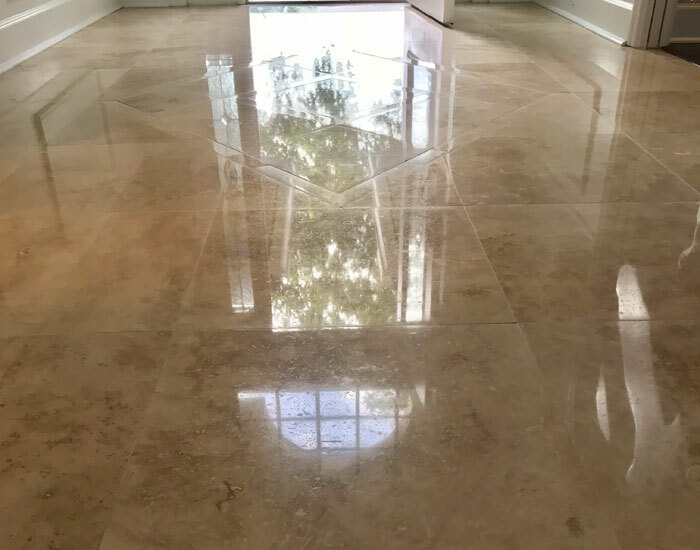 If you Travertine floors have lost their shine and luster, call AFC Floor Care today for a free estimate in Tampa, St. Petersburg, Clearwater and the surrounding areas. 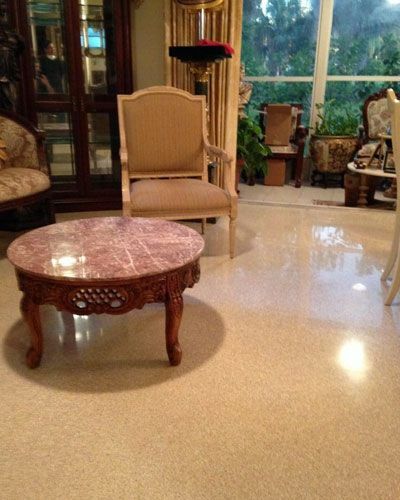 We provide expert care and restoration for granite, marble and Terrazzo floors and countertops. We’ll restore the shine and you’ll be amazed at the results. We provide expert services and professional results. 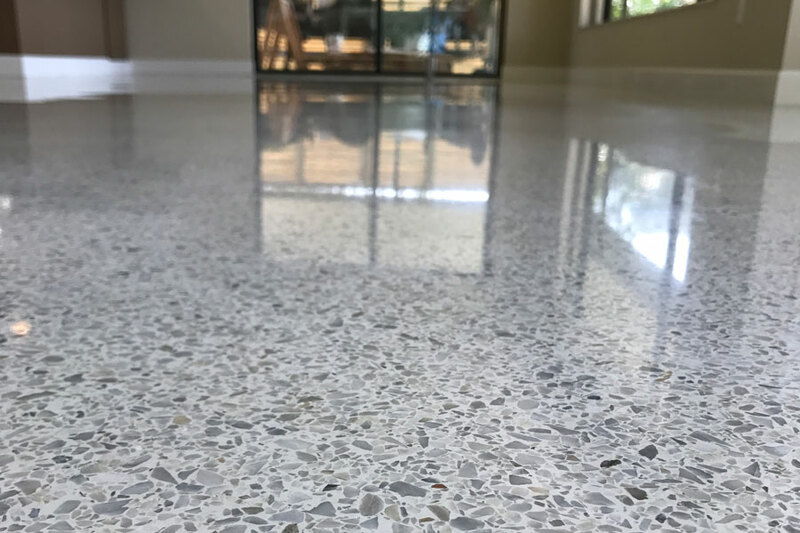 If your Terrazzo or stone floors don’t shine like they used to, it’s time to call AFC Floor Care. 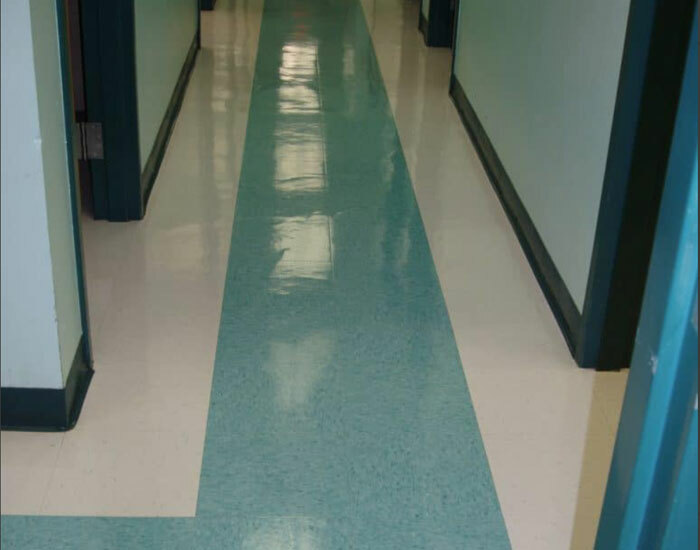 At AFC Floor Care, we provide expert strip and wax services for VCT and LVT floors in medical offices, hospitals, schools, churches, veterinary offices, day care centers, office complexes and residential homes. 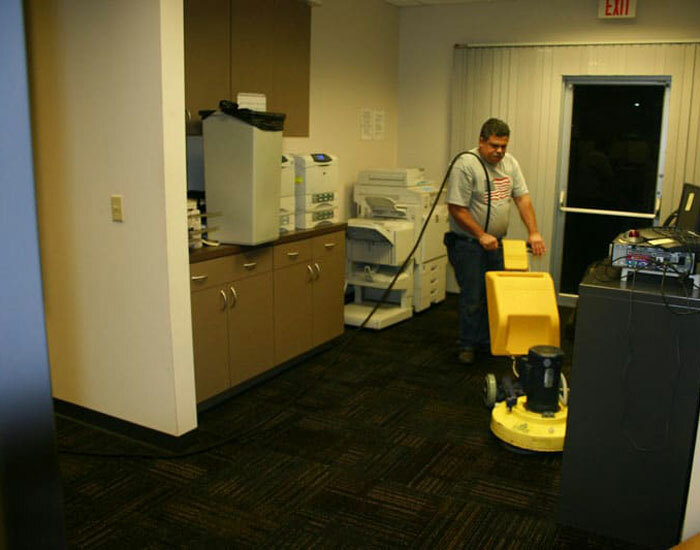 We service the entire Tampa Bay area – call today for a free estimate. 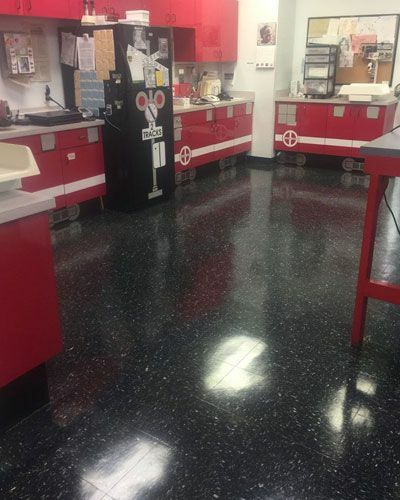 AFC Floor Care is your premier source for all of your floor restoration, polishing and floor maintenance needs. 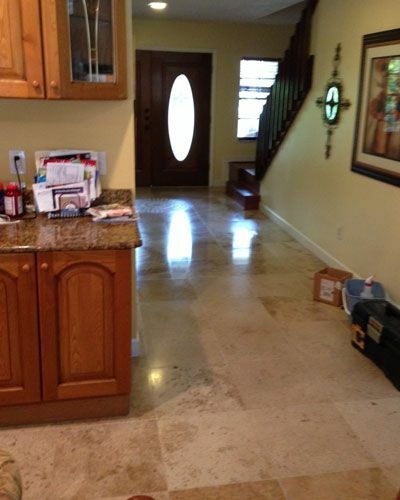 We specialize in Restoring and Polishing Travertine, Terrazzo, Marble and Natural Stone to their original beauty. 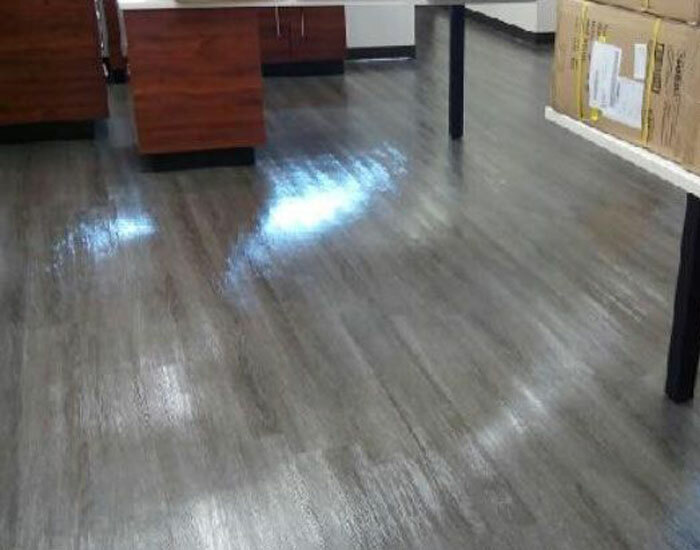 You will be truly amazed at the difference we can achieve with your floors. 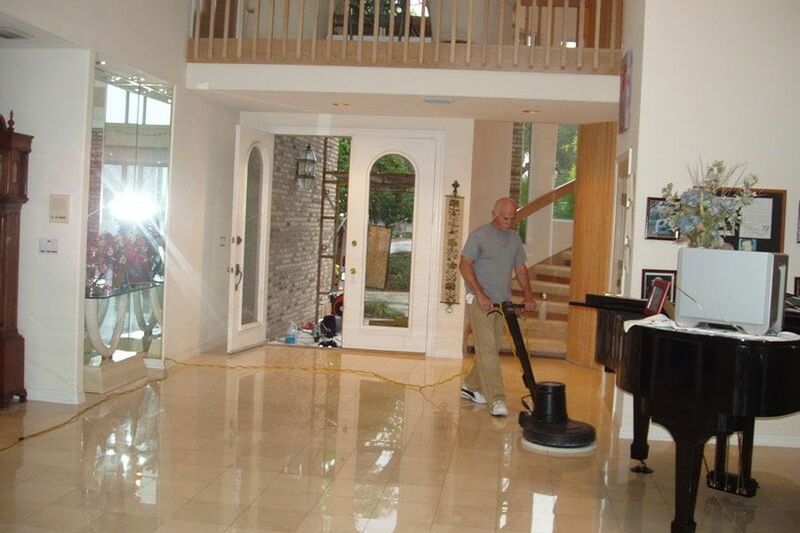 In addition to polishing and restoring floors, AFC Floor Care cleans and polishes all flooring surfaces such as Stripping & Waxing VCT Tile, Luxury Vinyl Tile (LVT), Vinyl Tile, Ceramic Tile and Grout, Wood and Carpet Cleaning. 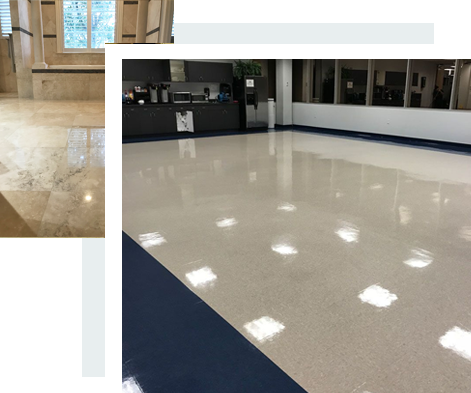 AFC Floor Care has over 36 years of experience restoring, polishing and cleaning floors in the Tampa, Clearwater, St. Petersburg and Wesley Chapel areas. We stay up to date with the latest techniques, products and equipment through continuing education and training courses to provide our customers with the best possible results. 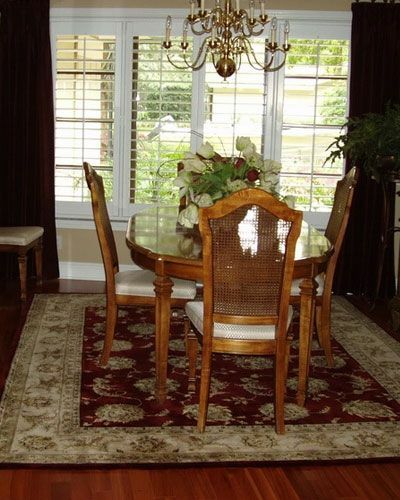 We guarantee you will be completely satisfied with both the craftsmanship of our work as well as our professionalism. We are very passionate about the work that we do and would love to show you what we have to offer. Give us a call at 813-933-6049 to arrange for a free estimate. 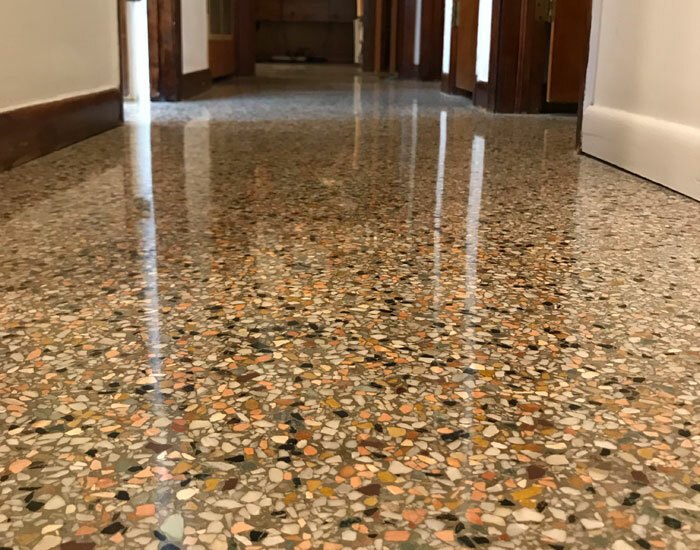 At AFC Floor Care, we provide services including professional strip and wax, polishing and floor cleaning; Travertine honing and polishing; area rug cleaning; marble and terrazzo cleaning and polishing; ceramic tile cleaning and grout restoration and more. We service clients in the Tampa Bay area, including St.Petersburg, Clearwater, and Hillsborough, Pasco, Pinellas and Polk Counties. Travertine is a limestone material that is quarried from the earth. It is cut into tiles which may be used for floors or walls. Stone floors and counter tops made of marble, granite or terrazzo are designed to last for years. With normal use the stone can become worn and dull over time. 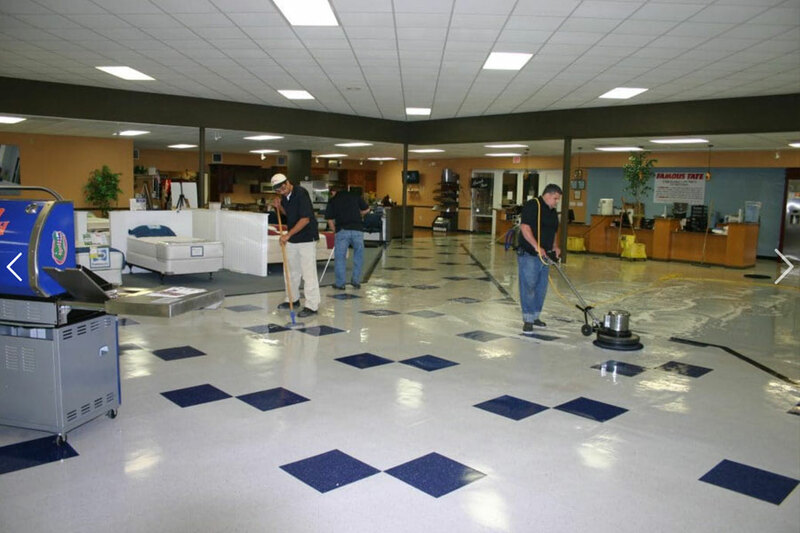 There are many flooring surfaces that can be stripped & waxed. One of the most common surfaces is Vinyl Composition Tile or VCT. 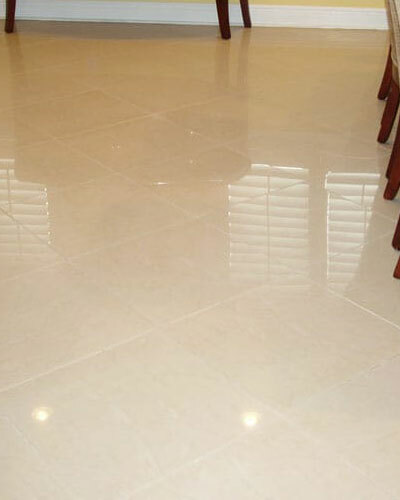 Ceramic tile can become dirty and can benefit from machine scrubbing. Click below to see our work. 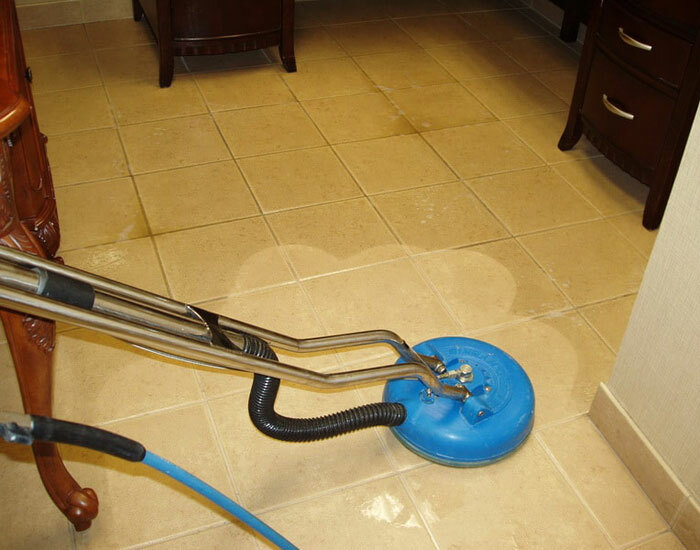 Ceramic tile can become dirty and can benefit from machine scrubbing. Luxury vinyl tile known as LVT is made up of multiple layers of vinyl. From moving and replacing furniture to cleaning up after we are finished.